Home | Taenzer, Ettenson & Aberant, P.C. We are three friendly and dedicated lawyers who strive to serve our clients with courtesy and respect. Telephone calls are returned promptly. Our clients are kept informed of pertinent developments in all matters, large or small. The firm of Taenzer, Ettenson & Aberant, P.C. has been located in the heart of Moorestown, New Jersey (the Best Place to Live in America according to Money Magazine’s August, 2005 issue) since 1979. 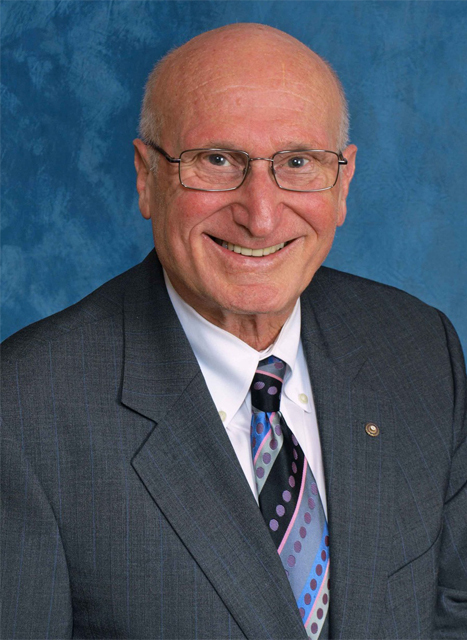 The firm was founded in Cinnaminson by Uri Taenzer in 1965. We are three friendly and dedicated lawyers who strive to serve our clients with courtesy and respect. Telephone calls are returned promptly. Our clients are kept informed of pertinent developments in all matters, large or small. Our experienced support staff consists of four professional legal assistants. Our practice is designed to meet the personal and business needs of our suburban clientele. We represent clients in major personal injury and workers compensation matters, all aspects of commercial and residential real estate transactions as well as municipal court matters, preparation of wills, trusts and estate administration. 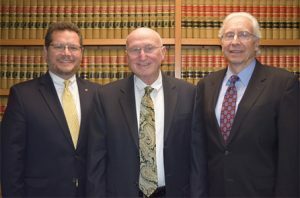 A 1962 graduate of Rutgers Law School, Camden, Mr. Taenzer is the founding member of the firm. He served as municipal court judge in Burlington Township and Willingboro Township for over ten years. He has been Planning Board solicitor in Willingboro for over 28 years. Mr. Ettenson received his undergraduate degree from Rutgers University in 1968 and learned his law degree from Suffolk University Law School in 1972 where he was a member of the Law Review. degree in Environmental Management in 1991. We will do what it takes to meet our clients’ expectations in a friendly and professional manner. While devoted to serving our clients effectively, drawing on many years of experience, and while we have forged valuable contacts and tried a large variety of cases in the halls of justice, our focus is also directed to community service. Uri Taenzer, received his undergraduate degree from Rutgers University and his JD degree from Rutgers Law School in Camden. He is the firm’s founder–in 1964. 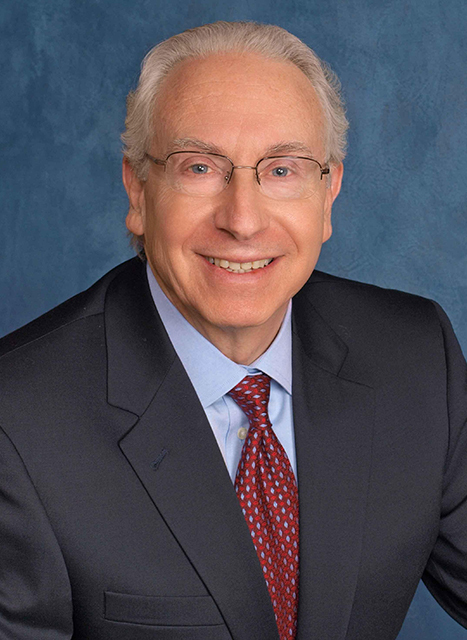 Uri served as president of the Burlington County Bar Association in 1983-1984. 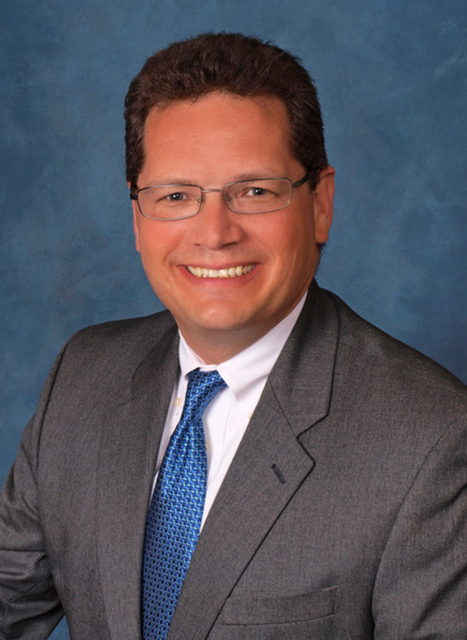 Mr. Taenzer has served on the boards of numerous organizations. For many years he was a Trustee of South Jersey Legal Services (formerly Camden Regional Legal Services). He is past Chancellor and trustee of Rutgers Law School/Camden Alumni Association. He is past-president of the Willingboro Rotary Club. In 1991, he was named Willingboro Township Business and Professional Person of the Year. In 1984 he received the Rutgers University Federation’s Meritorious Service Award. Mr. Taenzer is a member of the Burlington County, Camden County and New Jersey State Bar Associations as well as ATLA-NJ, the Association of Trial Lawyers of America — New Jersey. A former municipal court judge in Willingboro and Burlington Townships, Mr. Taenzer resides in Willingboro Township where he has serves as Planning Board Solicitor for the past 27 years. He is admitted to practice in all New Jersey courts, since 1963, as well as the federal courts in New Jersey, the Eastern District of Pennsylvania and the Third Circuit Court of Appeals.